HOUSTON (KTRK) -- With temperatures continuing to rise, the city of Houston has activated its heat emergency plan. That means anyone without access to air conditioning can go to one of the city's multi-service centers, libraries or recreation centers. 2) If a resident does not have adequate transportation, they may call 3-1-1 (713-837-0311) to request a ride on METRO to an available cooling center. 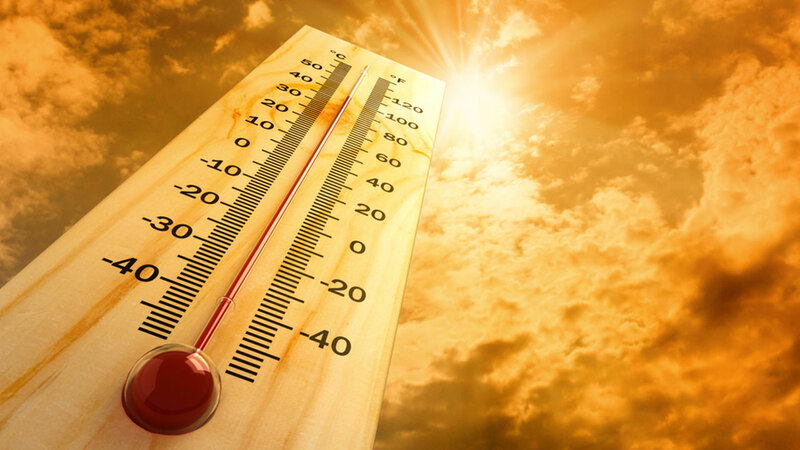 The city has designated 47 public city facilities to act as cooling centers during periods of extreme heat during their normal business hours. Some facilities are closed or have limited hours on weekends, so it is necessary for residents to use the map at houstontx.gov/emergency or call 311 to find an open facility. Houston activates the plan when the heat index, a computation of air temperature and humidity, reaches 108 on two consecutive days. Keep tabs on the scorching temperatures any time by downloading our abc13 weather app.